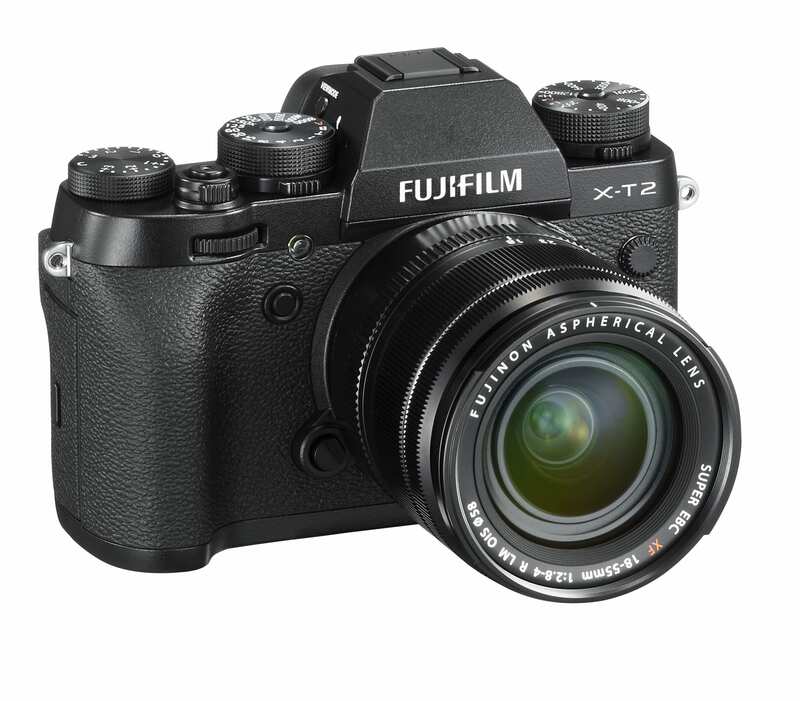 Introducing the X-T2, Fujifilm’s latest mirrorless camera, which will sit alongside the X-Pro2 as the Japanese maker’s top-of-the-range X-series model. 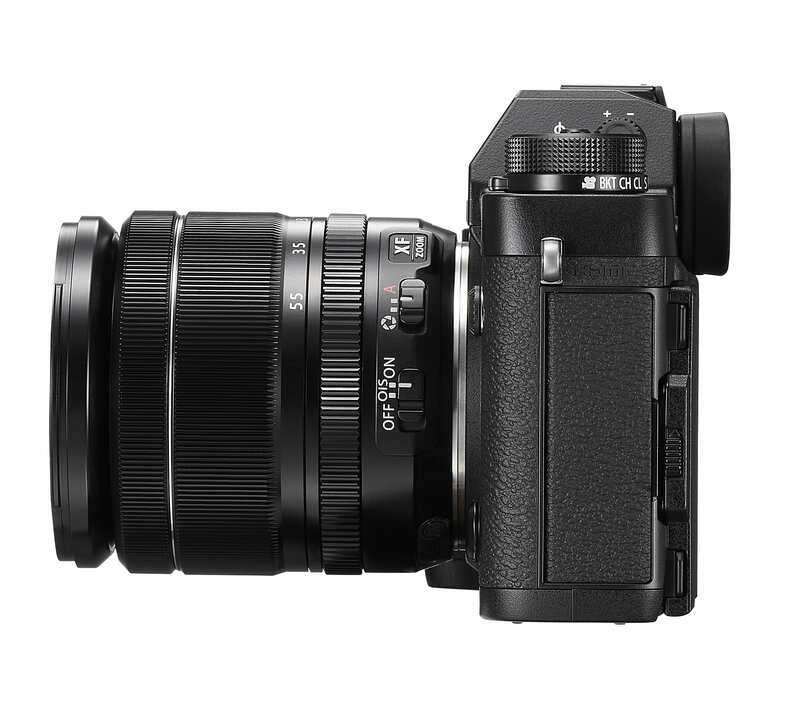 While the rangefinder-style X-Pro2 is designed for “discreet documentary photography”, the more SLR-like X-T2 is best suited to portraiture, nature and sports, says Fujifilm. 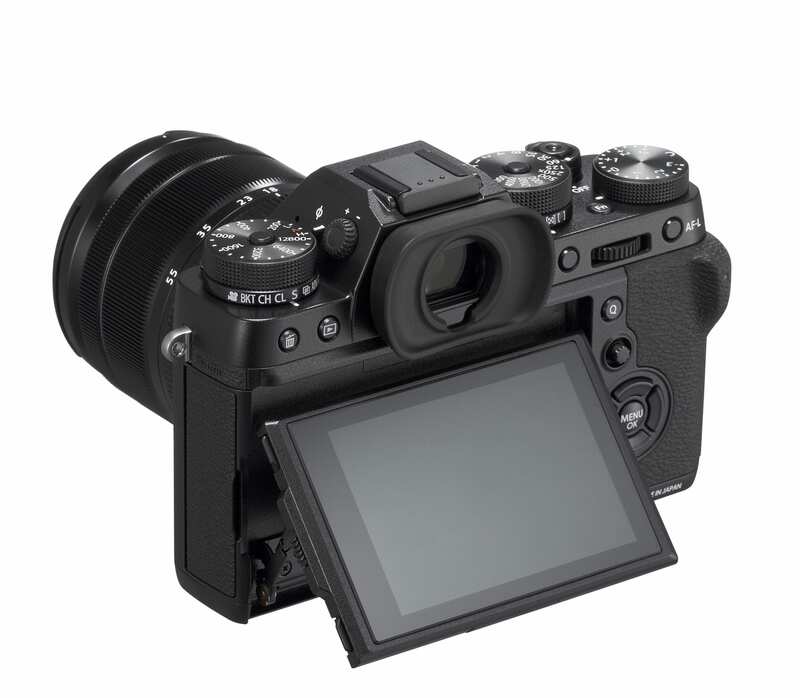 And to that end, it has improved on autofocus and electronic viewfinder performance, “making it more adaptable than ever before at shooting a moving subject under difficult conditions… which had previously been considered difficult with mirrorless cameras”. 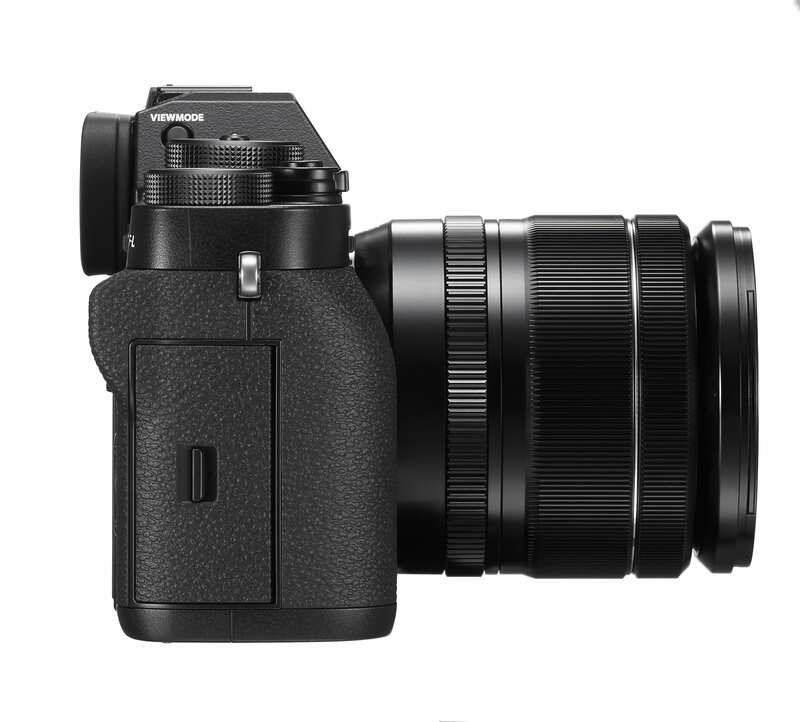 Arriving in September, the £1400 camera utilises a 24.3-megapixel X-Trans TM CMOS III* 1 sensor, an APS-C format module that has no low-pass filter. Coupled with an X-Processor Pro high-speed image processing engine, it is claimed to deliver the highest performance in the X range, claimed to deliver “outstanding colour reproduction and gradation of tones in both stills and videos with high ISO sensitivity and low noise”. Start-up time, shooting interval and shutter release time lag have all been improved on, while the increased processing power has bettered the autofocus, “improving the focusing performance on points of light, low-contrast objects and subjects with fine and delicate textures such as bird feathers and animal fur, which have previously been the weakness of phase detection AF”. The number of focusing points has been expanded from 49 in previous models to 91. The X-T2 is also the first in the series to offer 4K video, captured in bitrate recordings of 100Mbps. The maker’s film simulation modes can be applied to video, and the X-T2 supports Clean HDMI output for 4K video recording, “and also offers the ‘F-Log’ log-gamma option, which takes advantage of the sensor’s wide dynamic range to record video in wide colour gamut, facilitating video production workflow”. The body is weather-sealed at 63 points and is claimed to operate in temperatures down to -10°C, is ready for full-fledged field photography. Weather- and dust-resistant lenses and a new sealed grip are also available. The Japanese maker says it is particularly suited its Fujinon ‘Red Badge’ zooms; the XF 16-55mm f/2.8 R LM WR, 50-140mm f/2.8 R LM OIS WR and 100-400mm f/4.5-5.6 R LM OIS WR. Wireless and tethered options are available. The X-T2 will be joined by a new hot-shoe mounted flash gun, the EF-X500, which has a maximum guide number of approximately 50, and support for the FP mode (high-speed flash sync) means it can be fired at any shutter speed. 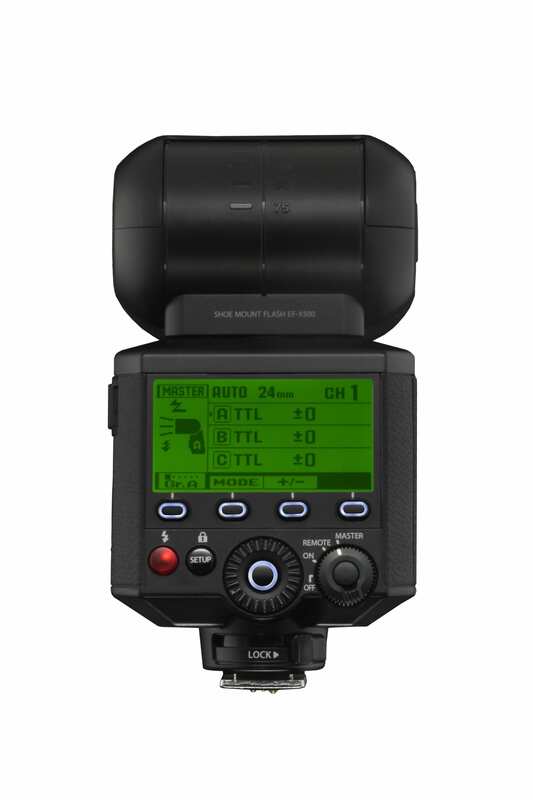 The £450 module also supports multi-flash lighting and TTL lighting for both single flash and multi-flash setups. 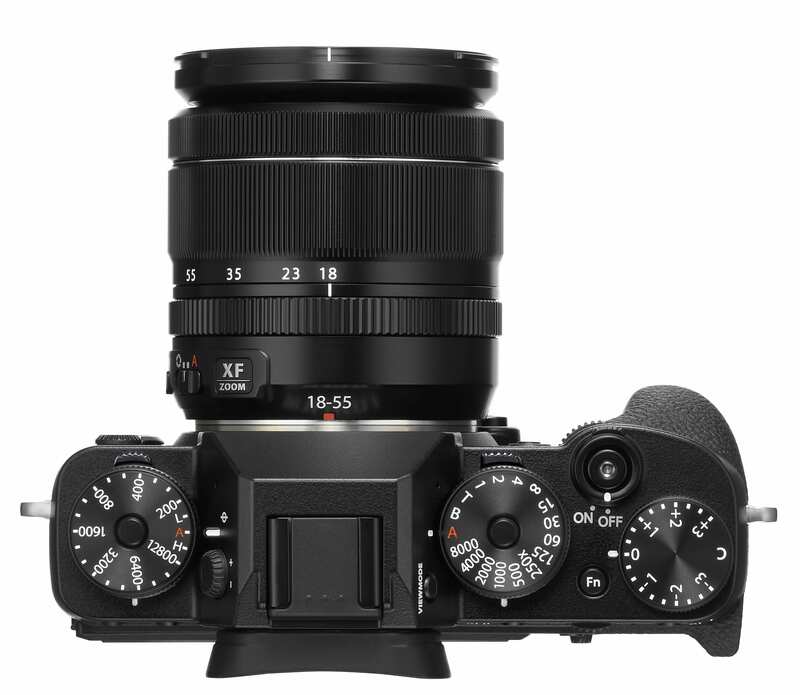 In further news, Fujifilm revealed the development roadmap for the next X-series lenses, starting with the XF 23mm f/2 R WR, equivalent to 35mm in 35mm format, which will go sale later this year. Next year it will introduce a portrait lens, the XF 50mm f/2 R WR, equivalent to 76mm, and the XF 80mm f/2.8 R LM OIS WR, a 1:1 macro equivalent to 122mm. The latter comes instead of the 120mm f/2.8 R Macro previously promised. The new 80mm macro can, however, be mounted with a teleconverter to be used as a telephoto macro lens equivalent to 171mm with Fujifilm’s 1.4x teleconverter, or 244mm equivalent to with a 2x teleconverter. Meanwhile, Fujifilm will have v2.0 firmware update for the X-Pro2 in October adding the X-T2’s new autofocus algorithm to deliver faster and more accurate AF, and compatibility with the EF-X500 and its high-speed flash sync and multi-flash lighting capabilities.